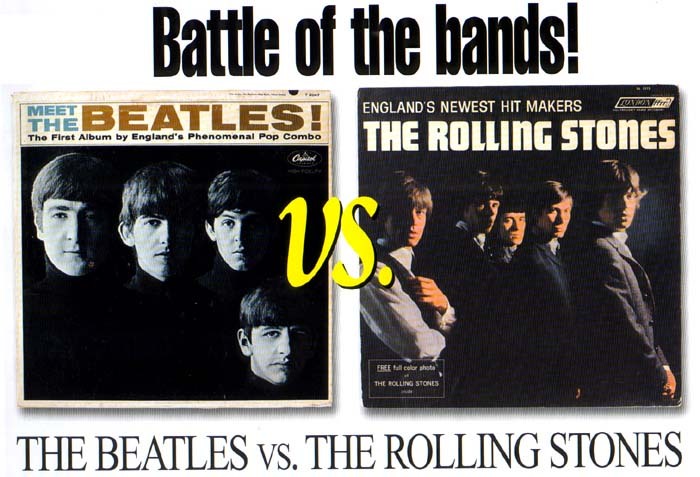 “The Beatles Vs. The Rolling Stones” – it’s kind of a silly debate, if not nearly as silly as “The Beatles Vs. The Four Seasons,” as Vee-Jay Records titled one cash-in LP. You’ve got what many, even tens of millions, consider two of the greatest rock bands of all time – do you really have to choose one over the other? Or, worse, choose one and not the other, as some hard-liners (more Stones fanatics than Beatlemaniacs) maintain? They’re both great (or, at least, the Stones were great), and I’ve taught comprehensive courses on both groups. But here’s something I’ve never seen brought up when “The Beatles Vs. The Rolling Stones” is mentioned – how did those bands fare on the relatively rare occasions when they did go head-to-head? Not on the same stage or boxing ring or anything like that, but on the same song? For the two acts did sometimes do the same song, and a little more often than many think. True, there were just two occasions when they actually released studio versions of the same number. But if you count BBC and live performances, the quantity nearly doubles, though even then, it doesn’t reach double figures. Taking the attitude that no one else will do this unless I will, here’s a play-by-play rundown of those infrequent instances when the titans performed the same tune, with just-for-fun verdicts that shouldn’t be taken too seriously. Let’s start with the only two songs the Beatles and Stones both did in the studio, with all four versions, as it happens, getting waxed in 1963 near the beginning of their careers. Money: Despite the differences between the groups played up by the media and some fans, the two bands actually admired quite a few of the same US rock and soul artists, and it’s not all that surprising that they would cover some of the same songs. The only such animal to make it onto their 1963 discs, however, was “Money,” one of the first Motown hits (though not quite as big as many remember, Barrett Strong’s original peaking at #23 in 1960). 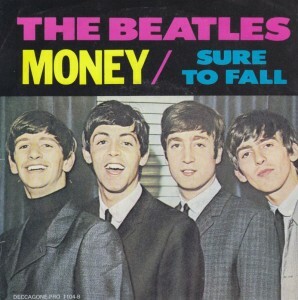 The Beatles did “Money” on their second album, and it’s really not all that controversial an opinion to assert they totally outdistanced the original, both by virtue of John Lennon’s fierce lead vocal and Paul McCartney and George Harrison’s exuberant backup harmonies. There are actually a few Beatles versions of “Money,” starting with a fairly anemic one from their January 1, 1962 audition for Decca Records (with Pete Best still on drums), and also including a half-dozen BBC performances. 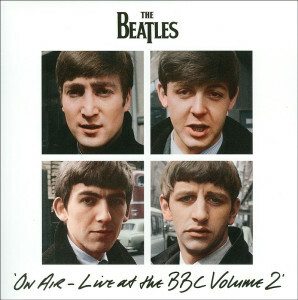 The studio cut on With the Beatles, however, is the best from every angle, and one of the best of the many fine covers they recorded. It’s also not that controversial an opinion to declare that the Beatles pretty much kill the Stones in an A-B comparison of their respective versions. 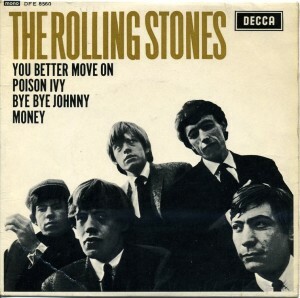 In fact, a lot of listeners probably still don’t even know the Stones did “Money,” as it first appeared on a January 1964 UK EP, and wasn’t issued in the States until the More Hot Rocks compilation almost ten years later. The Rolling Stones’ version is raw to the point of almost being sloppy, has rather hoarse and untutored backup vocals, and is pretty murkily recorded (though it’s hardly alone in that last department among early Stones tracks). For all that, it’s not that bad, with some cool if slightly haphazard harmonica and generally commendable enthusiasm. The Stones were hardly the only other British Invasion group to do “Money,” by the way, other entries being cut by Freddie & the Dreamers (a predictably silly and stilted one) and Bern Elliott & the Fenmen (who took their rather generic interpretation to #14 in the UK), among others. The Verdict: Still – a clear victory, perhaps even a knockout, for the Beatles. 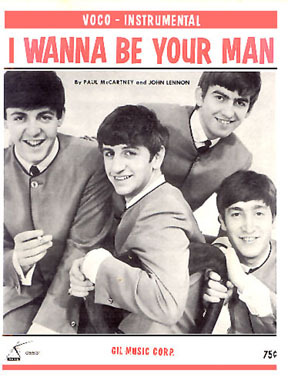 I Wanna Be Your Man: The other song the Beatles and Stones cut studio versions of in 1963 wasn’t even, for one of the bands at least, a cover. The famous story’s a little too long to recap here, but basically Stones manager Andrew Oldham, in need of a song for his clients’ second single, stumbled into John Lennon and Paul McCartney in central London, and corralled them into visiting a Stones rehearsal, where they finished off “I Wanna Be Your Man” on the spot. 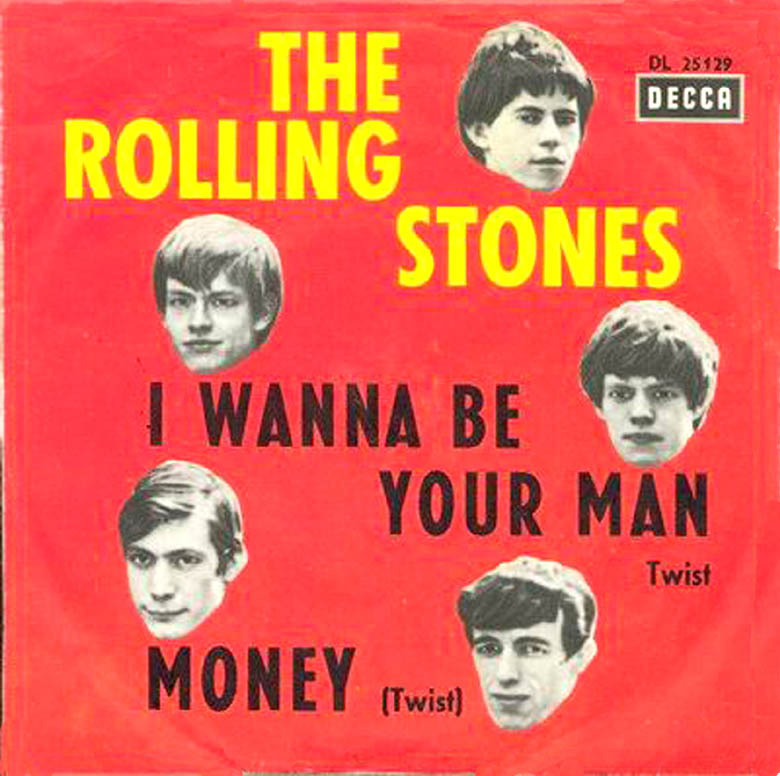 “I Wanna Be Your Man” would be the Rolling Stones’ first substantial British hit (stopping just short of the Top Ten), though it wouldn’t even be an A-side in the US, where it didn’t even appear on an LP (or, for many years, even on a compilation). 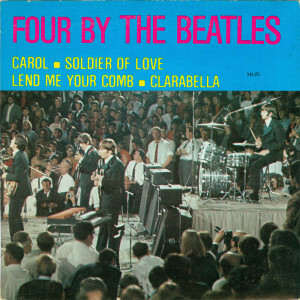 Though it was released a few weeks after the Stones’ version, the Beatles’ rendition was recorded about a month earlier. 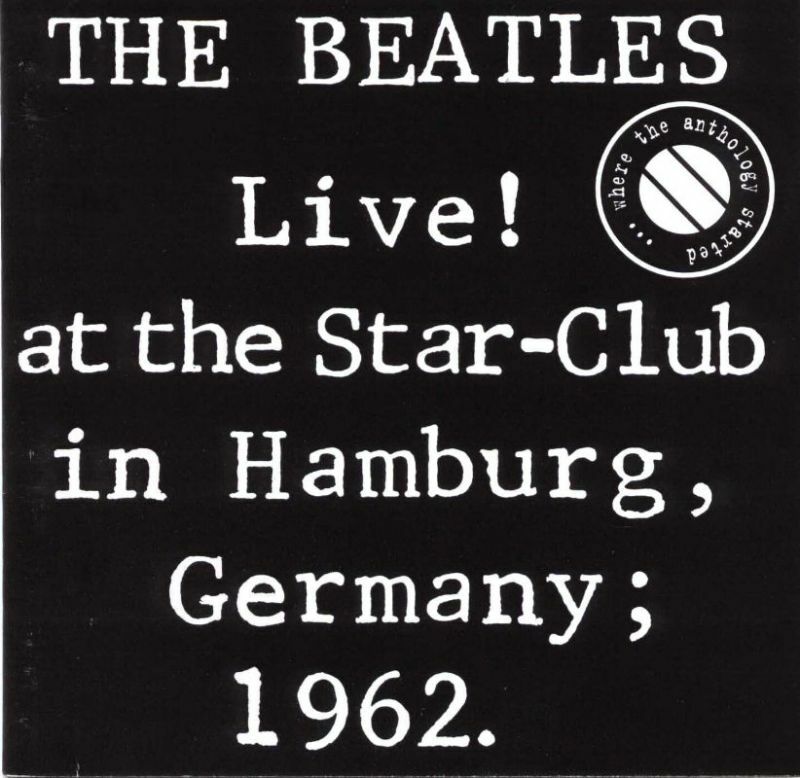 While something of a filler track on Meet the Beatles, with lyrics even more basic than most of the early Lennon-McCartney compositions, it pummels along with great, slightly bluesy effervescence, Ringo Starr on lead. It’s a good rocker, if a fairly secondary one in the scheme of early Beatles material. A little later, they’d do a cool version on the BBC with a slight Bo Diddley beat. That said, the Rolling Stones’ arrangement beats the Beatles hands down. The slide guitar by Brian Jones is downright vicious, Bill Wyman plays an into-the-red pumping bass, and Mick Jagger gives it a sneer wholly missing in Ringo’s vocal. Where the Beatles play it jocular, the Rolling Stones are assaultive, bringing out the song’s subtle blues flavor so that it becomes a genuine pounding blues-rocker. John and Paul gave them a great assist by giving them the tune, but the Stones made it in their own, in a version both superior to and quite different than the Beatles’. 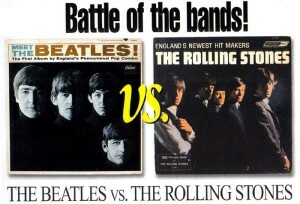 The Verdict: A clear victory for the Stones, though not the knockout that “Money” was for the Beatles. 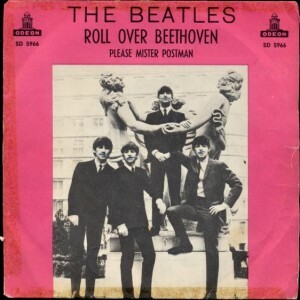 Roll Over Beethoven: Another highlight from the Beatles’ second album, “Roll Over Beethoven” was an excellent Chuck Berry cover, from George Harrison’s adept soloing (and lead vocal) to the insistent propulsion of the rest of the band on backup. Again they did this a bunch of times on the BBC (a particularly good June 24, 1963 one with a twice-as-long instrumental solo is on the iTunes download-only compilation The Beatles Bootleg Recordings 1963), and there are good live versions floating around on tape and film (though the one done in Hamburg in December 1962, like the rest of the live tapes from that quasi-official batch, has pretty poor sound). 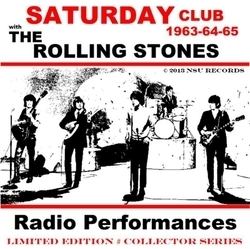 The Rolling Stones performed “Roll Over Beethoven” on BBC radio in 1963, but did not release a studio version. The Verdict: Too close to call, really, though if pressed I might choose the Stones’ version, Keith’s solo being the deciding factor. 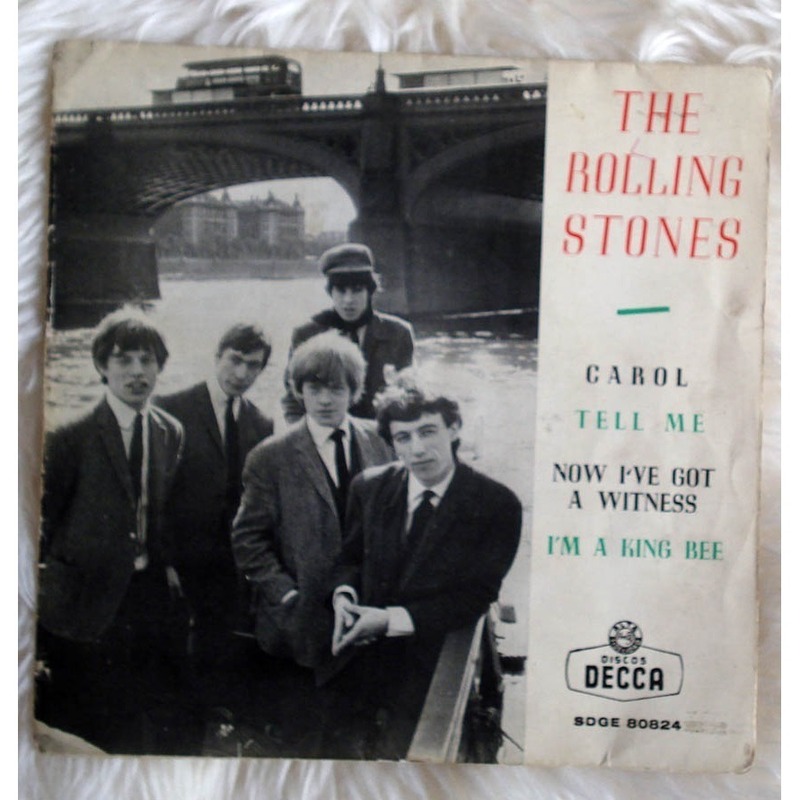 Carol: Another Chuck Berry song both bands did, the twist being that this time, the Rolling Stones’ version is the more familiar one. 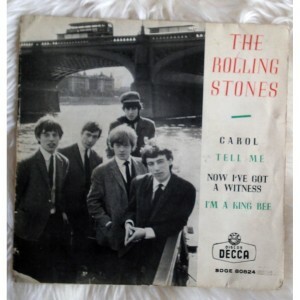 “Carol” was a highlight of the band’s first album in 1964, with a pushy buzz, and authoritative Keith Richards guitar licks, that made it slightly different from the original, if not terribly different. The Verdict: Like the above paragraph notes, a contentious assertion, but I think this is a clear victory for the Beatles, though the Rolling Stones’ effort is quite respectable. Memphis, Tennessee: Here we have a case of a song that neither the Beatles nor the Rolling Stones put on their official ‘60s releases, though both did it for the BBC. The Beatles, in fact, had done it on January 1, 1962 back at their Decca audition, and at their first BBC session on March 7, 1962, with Pete Best still on drums. Their arrangement (and indeed the whole band) had improved by the time they did it four more times for the BBC (with Ringo) in 1963, John Lennon still on lead vocals. On the whole, though, it’s not one of their better covers, though it’s okay. 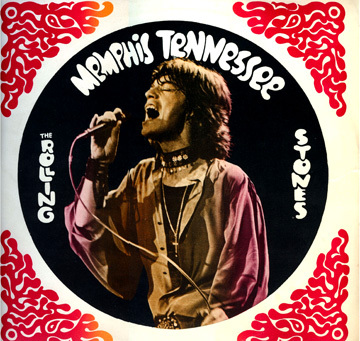 Again, not many people are aware the Rolling Stones did “Memphis” too, as their September 23, 1963 BBC version (recorded at the same session they did “Roll Over Beethoven”) hasn’t been officially released. Which is too bad, in part because it’s decisively better than the Beatles’. The Beatles’ arrangement is a little lumpy, but the Stones do it with just the right deftness, exquisitely interwoven guitars, and an appropriately wistful Mick Jagger vocal. As an aside, it is a shame that just four of the band’s 1963-65 BBC tracks have come out (and then only as a bonus disc on the expensive super-deluxe edition of their GRRR! compilation), as there are enough to fill up a double CD. 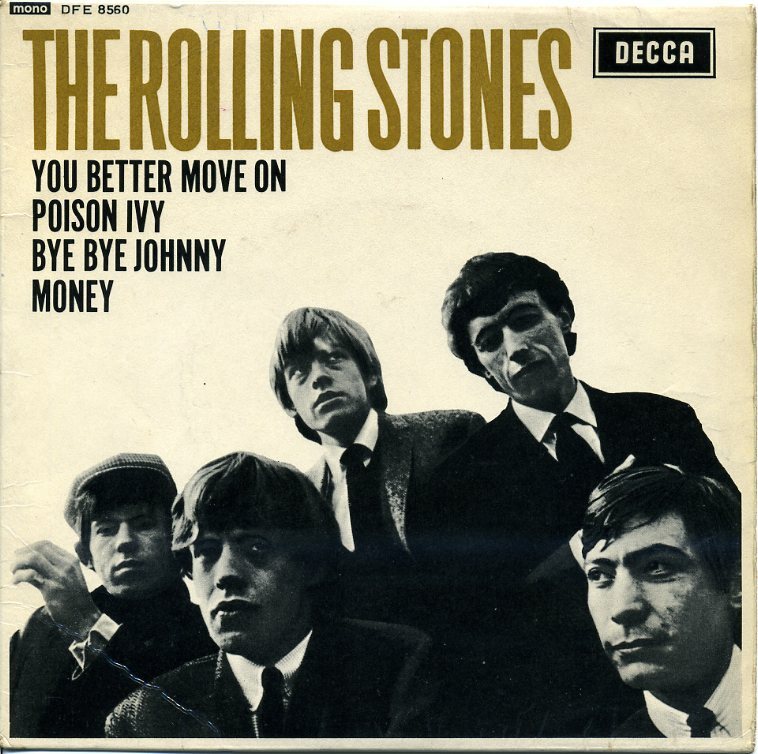 The Verdict: A clear victory for the Rolling Stones, which doesn’t mean that the Beatles’ 1963 BBC versions (some of which have been officially issued) aren’t worth having. I’m Talking About You: As if there’s any doubt that Chuck Berry was the most common meeting point in their influences, here’s yet another song covered by both bands. 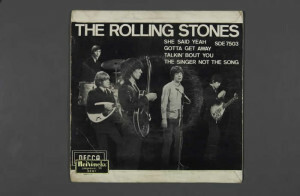 The Rolling Stones’ version (slightly retitled “Talkin’ Bout You”) is by far the more familiar, having appeared back in 1965 on the December’s Children LP (in the US) and the Out of Our Heads LP (in the UK). It’s a good one that’s funkier and slyer in execution that the original. 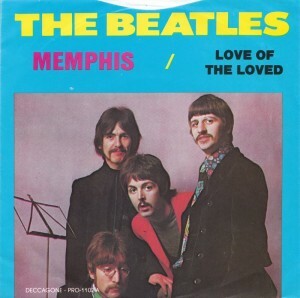 The group, incidentally, did a yet earlier version for the BBC on September 23, 1963 (in the same batch including “Roll Over Beethoven” and “Memphis, Tennessee”) that unfortunately hasn’t survived. For that matter, that same session included a version of “Money” that didn’t survive either. 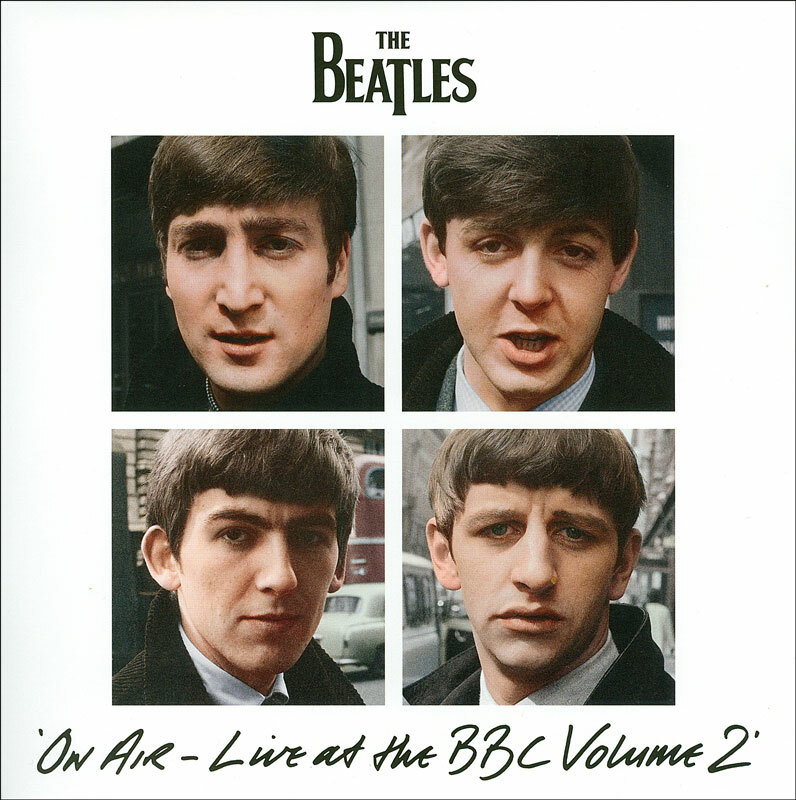 The Beatles’ BBC version of “I’m Talking About You” is included on this 2013 compilation. The Verdict: A decisive win for the Rolling Stones, though not by a huge margin. 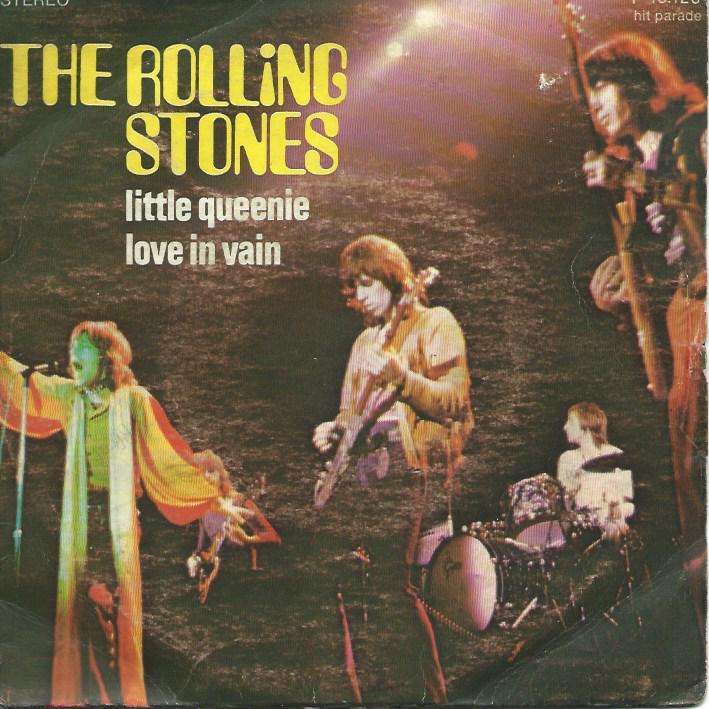 Little Queenie: It’s rather amazing – of the half-dozen recordings of seriously performed songs that both the Beatles and the Rolling Stones did in the 1960s, four were Chuck Berry tunes. Again, this should eliminate any doubt that he was their most common shared point of reference, though no doubt there were some other songs (by Berry and others) both bands covered that one or both of them didn’t put on surviving tapes. The Stones’ version of “Little Queenie” is by far the better known of the two, a late-’69 concert performance having featured on their Get Yer Ya-Ya’s Out! album. Give the group credit for not just replicating Berry’s version (which some of their earlier Berry covers verge on doing) but slowing it down considerably and making it funkier and more salacious, though that was in keeping with how their whole approach had changed by the late 1960s, especially with Brian Jones out of the band. The Verdict: The Beatles win, though the marginal fidelity of their version, and the respectable quality of the Stones’ rendition, makes it something of a borderline triumph. 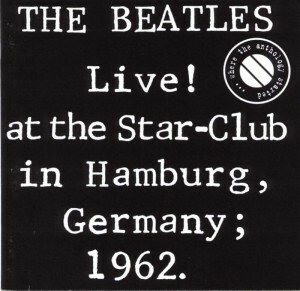 The only Beatles version of “Little Queenie” is on the tapes they recorded in Hamburg in December 1962. By the way, the Beatles did casually jam on a few other songs the Stones also did during their January 1969 sessions for what was then intended to be the Get Back album and film, though it would be retitled Let It Be. Among them were Chuck Berry’s “Around and Around,” Marvin Gaye’s “Hitch Hike,” Hank Snow/Ray Charles’s “I’m Movin’ On,” Buddy Holly’s “Not Fade Away,” and even the Stones’ own “(I Can’t Get No) Satisfaction” and “Lady Jane.” These were just too casually executed, however (and sometimes poorly recorded), to consider serious attempts at a recordable performance. For that reason, they’ve been excluded from this discussion, though for what it’s worth, the versions of “Hitch Hike” (with George Harrison’s fine lead vocals sadly undermiked) and “Not Fade Away” (ditto) aren’t bad. In sum – is there a winner in the Beatles vs. the Rolling Stones? Even if judged solely on the few songs on which they went toe-to-toe? Seems to me it’s about as close to a draw as it gets. And isn’t that how it should be? A fun piece! I generally agree with your assessments! Thanx Richie!!! Nice one, Richie. The Berry connection seems extra significant in affirming the importance of the ’50s Rhythm and Blues tradition to ’60s rock. A thoughtful take on a teenage fan rivalry (Which band is best?). thx to internet we dont have to do all the work alone anymore. Nice entry. I would recommend it. I disagree. The Stones did it MUCH better. The ROLLING STONES are way better period. You are entitled to your opinion, of course. But that is all this is, YOUR OPINION. 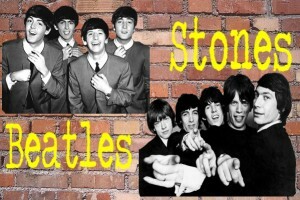 The Stones ALWAYS have & ALWAYS will be BETTER than the beatles. They are the WORLDS GREATEST ROCKnROLL BAND, still rolling as I type. WHERE are the beatles? DEAD, thats where! !